Apple had launched three astounding smartphones this year, in the form of iPhone series. It was followed by the iOS 11 launch. Let’s take a look at a few Apple iOS 11 tips and tricks. The new ultimate Apple’s iOS 11 comes with many amazing features to deal with. 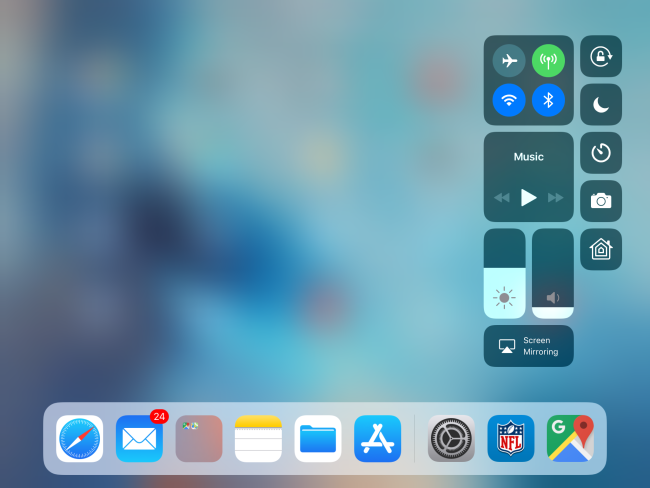 In order to use most of them, you should know about the tricks and tips of Apple’s iOS 11 to enjoy its stupendous features. Let’s get started. Let’s get started with the Apple iOS 11 tips and tricks. The best feature of which Apple’s iOS 11 comes is its advanced and helpful virtual assistant Siri. To make it follow your all commands you just simply need to go Settings than to General then Accessibility than toggle it to type Siri. Also, go to Control with Ring Switch option to adjust the setting for voice. 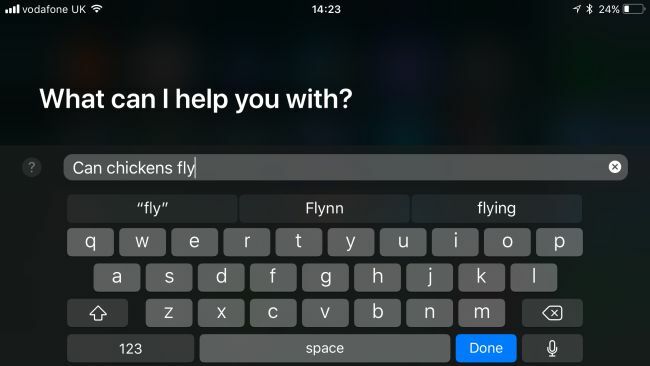 And you can also type with Siri for more flexibility. Apple’s iOS 11 let you have a quick look to your notification. You do not need to click any button you just need to pick the phone. The notifications will display automatically. Access your favorite controls with the 3D touch using Apple’s iOS 11. To access more controls just touch and hold. Now you can easily access the controls of your choice. Mostly during driving, we got irritated with the incoming notification also they may cause distraction and then the accident. Now, do not worry because Apple’s iOS 11 Do Not Disturb while traveling feature will automatically keep the text messages and notifications away while driving. The way, Facebook has evolved with amazing smart features. It knows about the things, you tends to show interests. Similarly, the ultimate personal device of Apple’s iOS 11 the Apple Music learns about your interests. Whenever you ask Siri to follow commands for music, it will play relevant interest music of your choice. 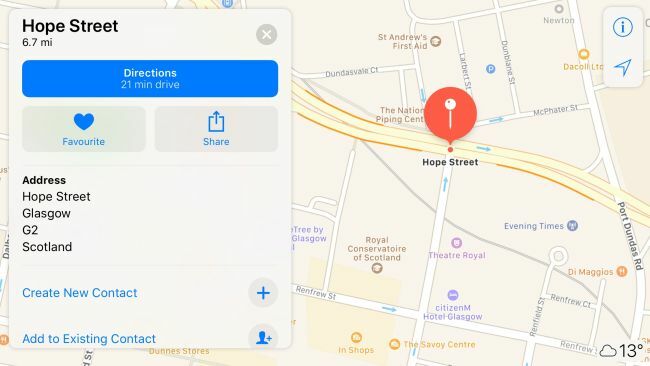 With Apple’s iOS 11 using Apple Maps app becomes easier. Instead of using two fingers to find out required location. You just need to need to do the double tap. You just need to press the power button of Apple’s iOS 11 five times rapidly. This will not only start dialing but also gives you option to call also. Enable the low power mode in the battery option, turn off your iCloud and reduce screen brightness. Follow this easy Apple’s iOS 11 tips and tricks to have reliable experience with Apple’s iOS 11. Apart from the iOS tricks, there are several other cool iPhone features hidden beneath its surface–You can find out some of the best iPhone hacks you didn’t know about on Techno Philes Blog and unleash the true potential of your iOS device. And don’t forget to comment below to let us know your experience about the Apple iOS 11 tips and tricks. Thanks for sharing the new features and options with the iPhone! Looks like it’s going to be interesting. I am wondering if in an SOS emergency you’ll have the ability or time to hit that button five times to get help? 🙂 I definitely do like the Do Not Disturb features, that will make life a LOT better when traveling or in the car! Thanks for a great post Abhijit! Babbette recently posted…ASUS vs. DELL Laptops – Which is the Best? Thanks Babbette for commenting. I agree. When it’s an emergency, one might not even have the presence of mind to hit 5 times. But, I guess it’s a trial maybe, and an error or practical difficulty might pave the way for another ironed out feature. I haven’t aware of these features of Apple iPhone although I am using the phone from past 04 months. Nice post. As a matter of fact, there are so many such simple things that we don’t really stumble upon. And as far as iPhone iOS 11 tips and tricks are concerned, we do know a few of them step by step as we start using the platform actually. Thanks, Manish! There are quite a few tips and tricks that some users aren’t aware at times. So, it feels good to know that you liked the article.